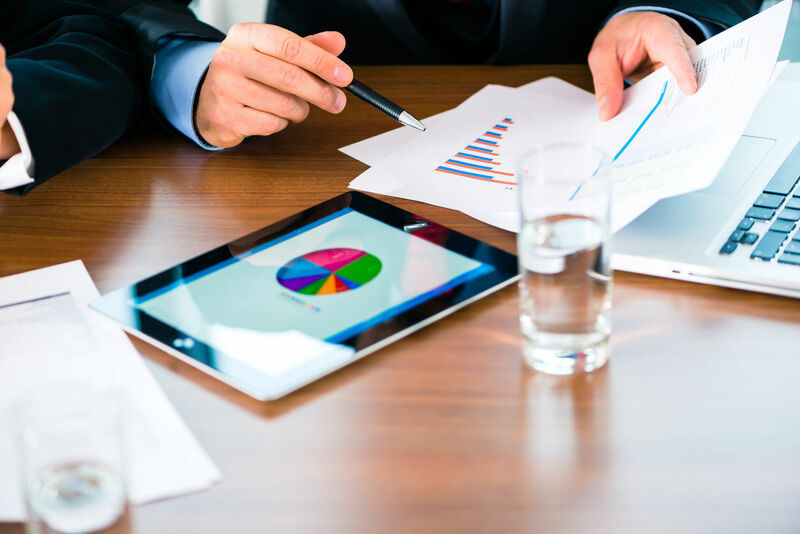 Frank Moore, our founder and Chief Investment Officer, was recently named by another national publication as one of the top financial advisors in the country. 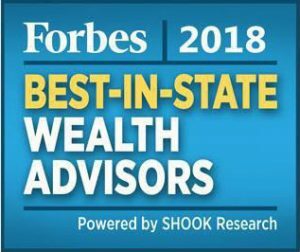 Forbes did their first Best-in-State Wealth Advisors ranking of financial advisors and Frank was ranked #10 in Michigan, the only advisor on the list from Washtenaw County. The ranking was in Forbes February 28, 2018 issue. For their methodology which included quantitative and qualitative data collected in in-person interviews click here.